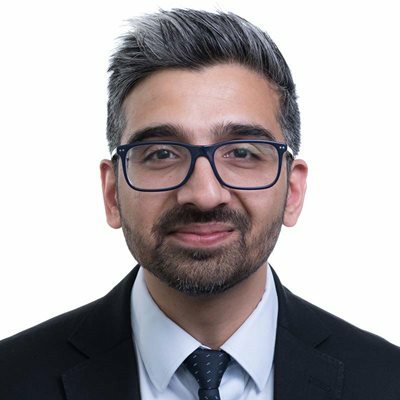 Amar leads our solvent structuring and group reorganisation practice in the UK. A director based in Gowling WLG's Birmingham Office, Amar has significant experience in making restructurings (whether local or global) a positive experience for clients. Amar firmly believes that change does not have to be bad, scary or expensive and he uses his deep knowledge of the mechanisms of a restructure to help his clients stay in control, minimise their risk and maximise their reward. In addition to his restructuring work, Amar regularly advises a broad range of clients on technical corporate governance issues. Issues include directors' duties, dividend traps and succession planning. Amar's clients are very broad and diverse ranging from large multi-jurisdictional corporate groups through to family run businesses, local authorities and not-for-profit organisations. Set up the global corporate structure for a significant accounting practice in six different jurisdictions. Delivered a sophisticated pre-AIM reorganisation for a corporate group with a significant number of shareholders (based in the UK and abroad). Advised local authorities and not-for-profit organisations on internal restructurings, including the transfer of businesses and assets and/or setting up new structures in preparation for future sales. Assisted in the devising, and delivery of, a number of demergers (both pre-sale and to implement succession planning).